Slavery, America's great shame, is turned into an epic film — brutal, bloody and, somehow, beautiful. 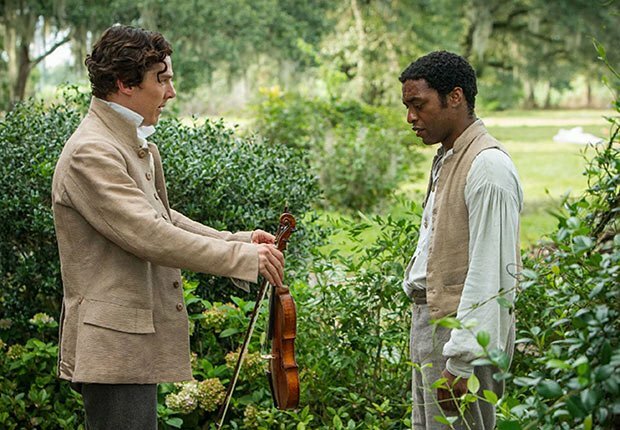 The true story of Solomon Northup (Chiwetel Ejiofor), a free black man kidnapped and sold into Southern captivity for a dozen hellish years, is an exhausting moviegoing experience. 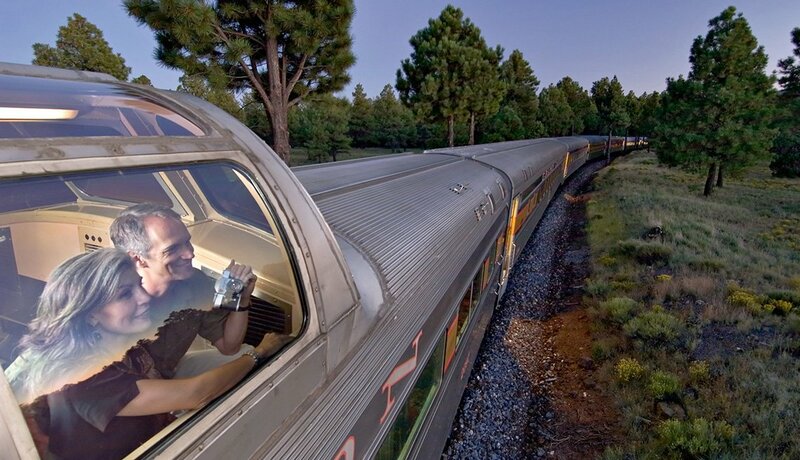 It's also an unforgettable one. Solitude connects many of this year's best movies, but no other film takes the theme quite so far as J.C. Chandor's nearly dialogue-free, adrift-at-sea survival drama. 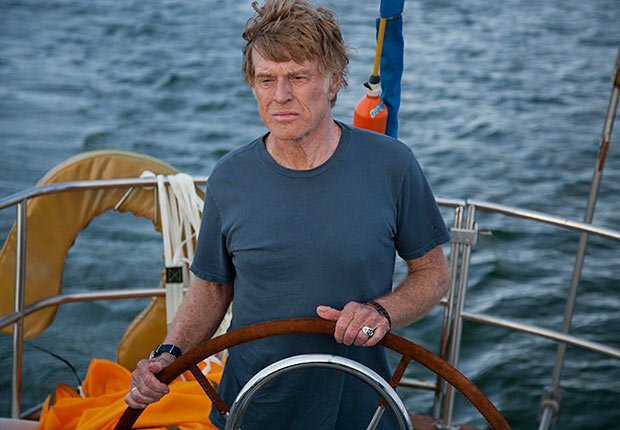 As a yachtsman struggling to stay alive while his sailboat slowly sinks, Robert Redford has never been better. At 77, the Sundance Kid found the role of his lifetime. 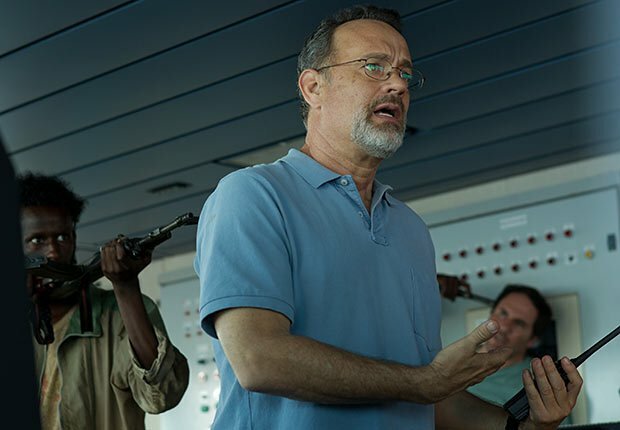 As the resolute cargo ship captain, Tom Hanks anchors director Paul Greengrass' gripping real-life tale of the 2009 Maersk Alabama hijacking. But it's newcomer Barkhad Abdi, as a Somali pirate whose desperation never overwhelms his humanity, who elevates and enriches this survival story. A womanizing drug addict and a cross-dressing junkie, both battling AIDS, start a business smuggling unapproved HIV drugs over the Mexican border. The cast is first-rate, but what lingers most is the movie's re-creation of the paranoia, cruelty and confusion that surrounded the nascent disease in the mid-1980s. A trifle of a plot — a masseuse unwittingly falls for the ex-husband of her new friend and client — becomes a wondrously warm rom-com thanks to a revelatory turn by Julia Louis-Dreyfus and a tender, funny performance by the late James Gandolfini. The duo gleams. Their later-in-life romance feels like first love. 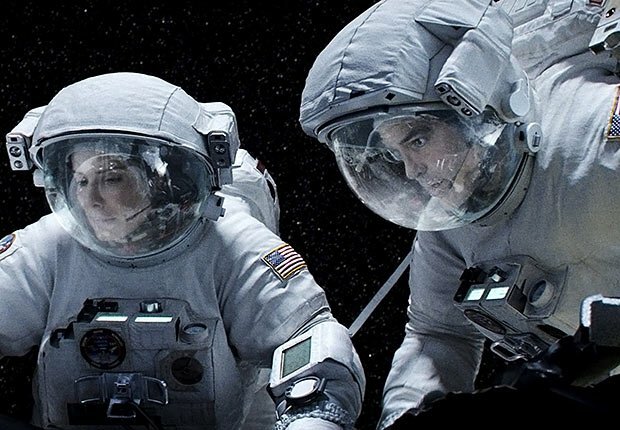 The dizzying visuals and technological wizardry in Alfonso Cuarón's lost-in-space drama are a huge cinematic leap forward. 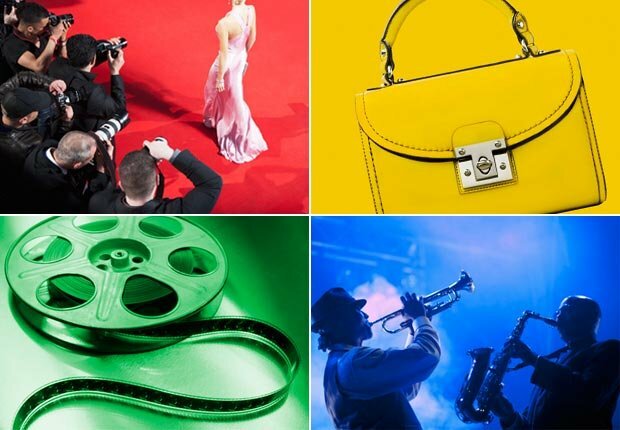 But one of the hit film's neatest tricks is the way it quietly glorifies the old-fashioned act of actually going to the movie theater. In other words: Don't try watching it on your smartphone. The story of Cecil Gaines, who was the White House butler for 34 years, makes for a tumultuous travelogue through U.S. history from Eisenhower to Obama. 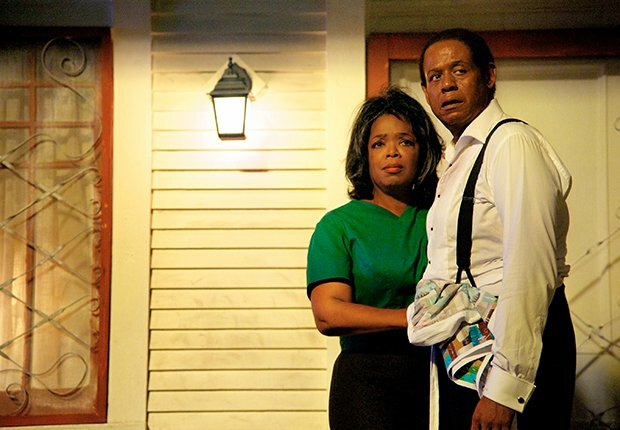 The film reportedly takes some liberties, but there's nothing artificial about sterling turns by Forrest Whitaker and Oprah Winfrey. An aimless, middle-aged son roadtrips from Montana to Nebraska with his confused, aging dad in pursuit of a mythical million-dollar sweepstakes payout. 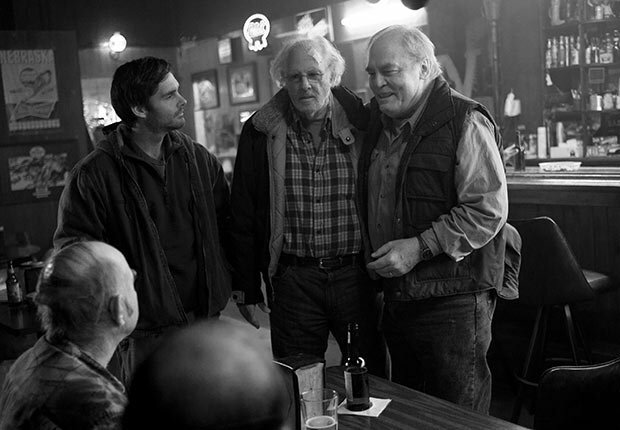 If the story is a bit slight, the performances — especially 77-year-old Bruce Dern as stubborn, simple Woody Grant — are simply towering. It's no surprise that Judi Dench wins your heart as an Irish woman searching for the son she gave up to the Roman Catholic Church 50 years ago as punishment for her carnal sins. What takes you off guard, though, is the way this charming little road movie becomes, in its final scenes, a demonstration of the power of forgiveness. The story of the making of Mary Poppins becomes its own kind of Disney classic. 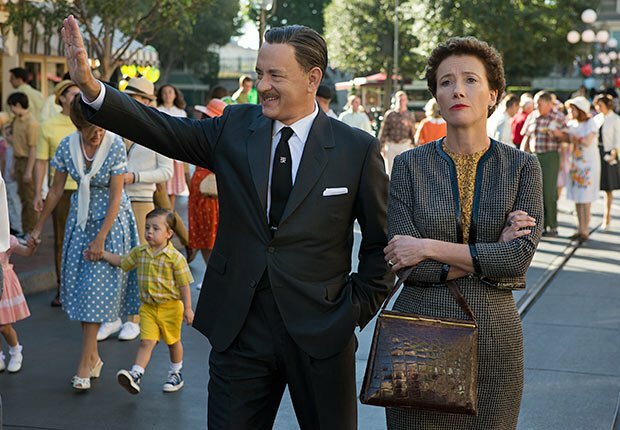 Tom Hanks turns on the charm as Uncle Walt, wooing Poppins creator P.L. Travers for the right to adapt her novel. Emma Thompson shines as the prickly writer. 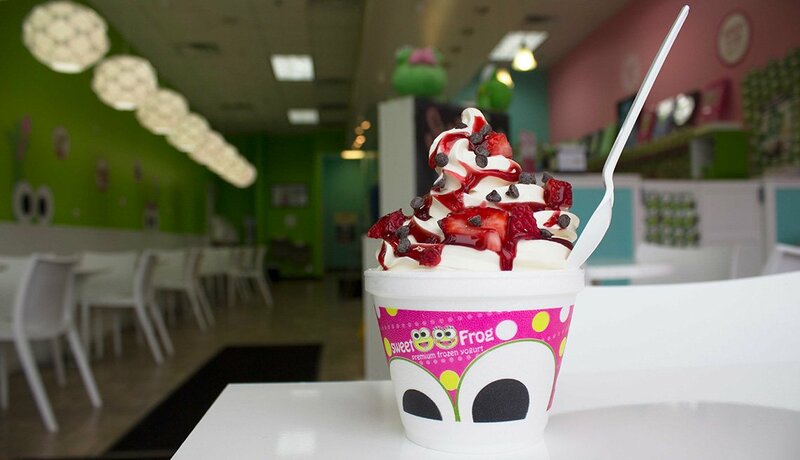 It's a lovely, sweet movie — no spoonful of sugar required.